Whatever your event, we’ve got specific event facilities that are ideal for you. Whether it’s a 1,000 delegate exhibition or conference in the Octagon Centre, or a birthday party & BBQ at INOX Dine we have a venue for you. This article will give you an idea of just how adaptable withUS can be when it comes to finding event facilities in Sheffield. Whether you’re looking for a traditional or contemporary wedding, we have the perfect facilities for your wedding breakfast needs. Our wedding suites at the boutique hotel Halifax Hall offer the perfect backdrop for a small and intimate wedding breakfast whilst the grand grade 2 listed Firth Court offers a classical venue with a dining hall large enough for 300 guests. Whatever your needs, we’ve got the perfect wedding reception venues in Sheffield for your big day. If you’ve got a special birthday that you want to celebrate with your family and friends then we have a range of event suites that are perfect for the occasion. 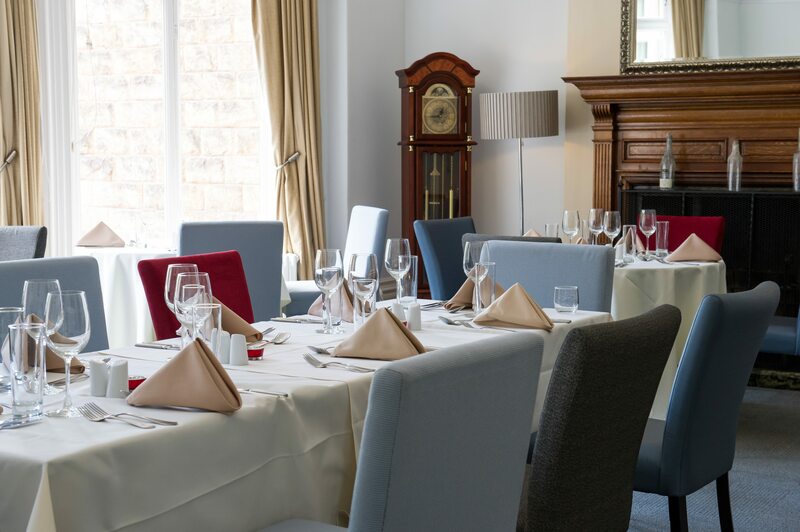 Whether it’s an 18th birthday party at The Edge, which can accommodate between 50 to 200 guests, or a 50th birthday BBQ celebration at our signature INOX Dine, we have the perfect rooms for your celebratory needs in Sheffield. If you’re looking for a small private dining celebration with your close friends and family then our Halifax Hall function room is ideal, whilst for a grand live band and banquet celebration the classical Firth Hall is perfect. Whatever your needs, we have the perfect venue for your wedding anniversary party. Fill out our online enquiry form and let us know your vision and we’ll find a room suitable for your party. All of our conference facilities are completely adaptable for theatre, cabaret & boardroom style meetings. With the University of Sheffield’s many lecture theatres ideal for presentations and the range of syndicate rooms we have available for follow up networking there will be a space ideal for your event. You can view our full range of conference facilities in Sheffield, including the Octagon Centre which is suitable for a 62 stall exhibition and our delegate management packages at our dedicated cUStomised page. With the INOX Dine conference suites & restaurant and our Halifax Hall dining room along with a range of other facilities, we have the perfect meeting space for your networking or business occasions. For more information on our range of event facilities in Sheffield you can send your enquiry via the online enquiry form or browse our website for information and to download our range of brochures.